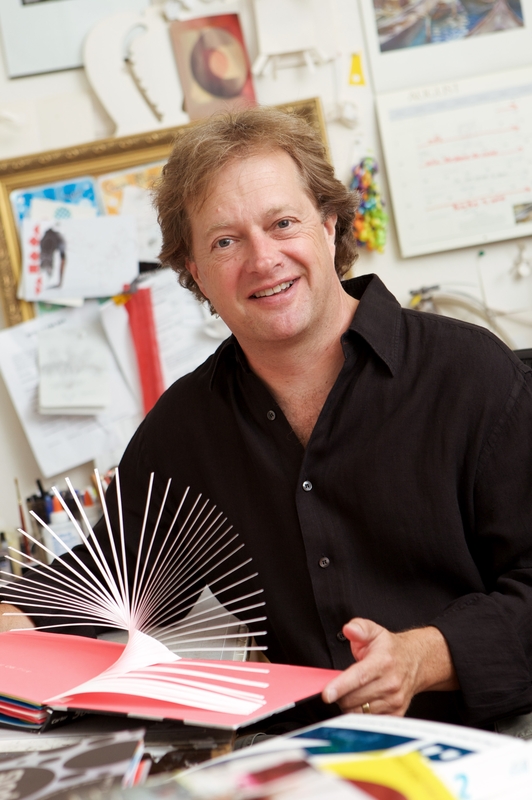 David A. Carter’s bestselling Bugs build a top-secret fort in this Level 1 Ready-to-Read that’s perfect for beginning readers. Busy Bug wants to build a top-secret fort! The problem is, the fort of his dreams is impossible to construct. But when his friend Bitsy Bee shows him that there are plenty of fort-building materials all around him, the bug friends find a way to make Busy’s dream a reality! 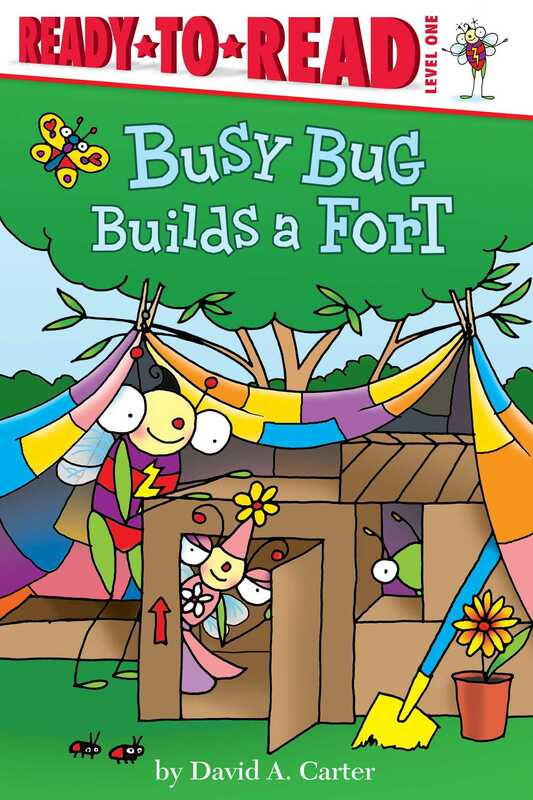 Beginning readers are sure to love discovering how Busy Bug and Bitsy Bee build their fort in this Level 1 Ready-to-Read.